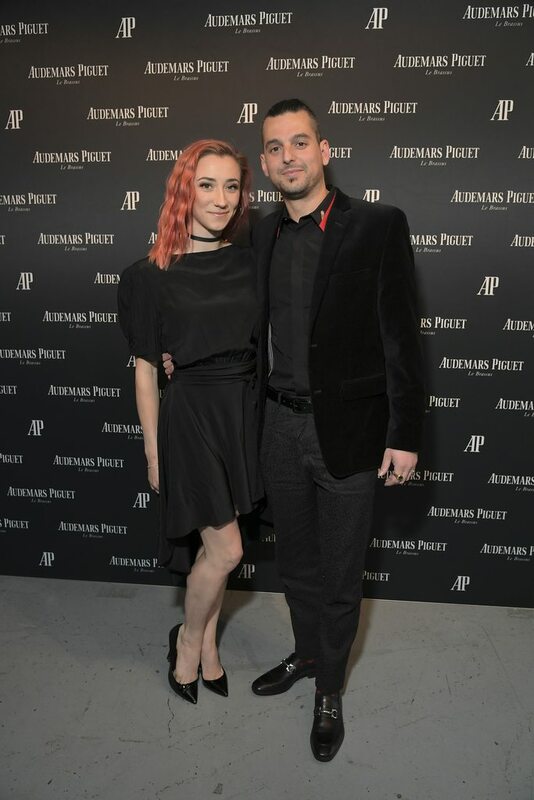 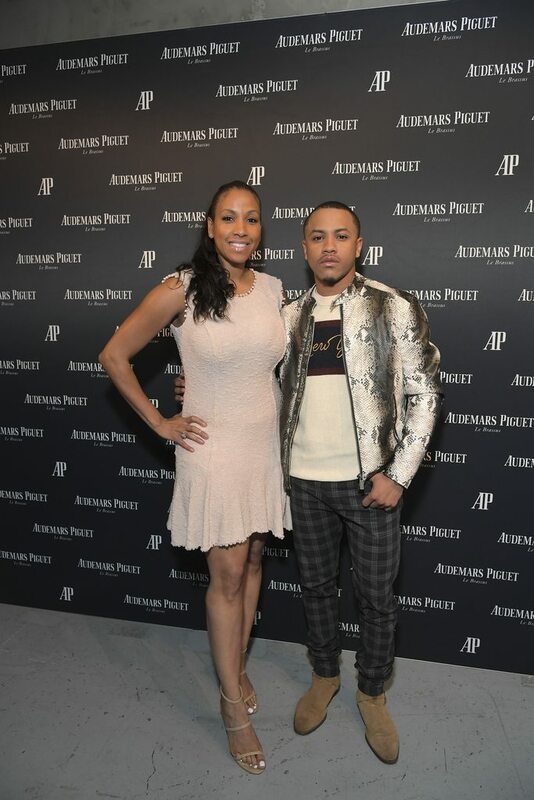 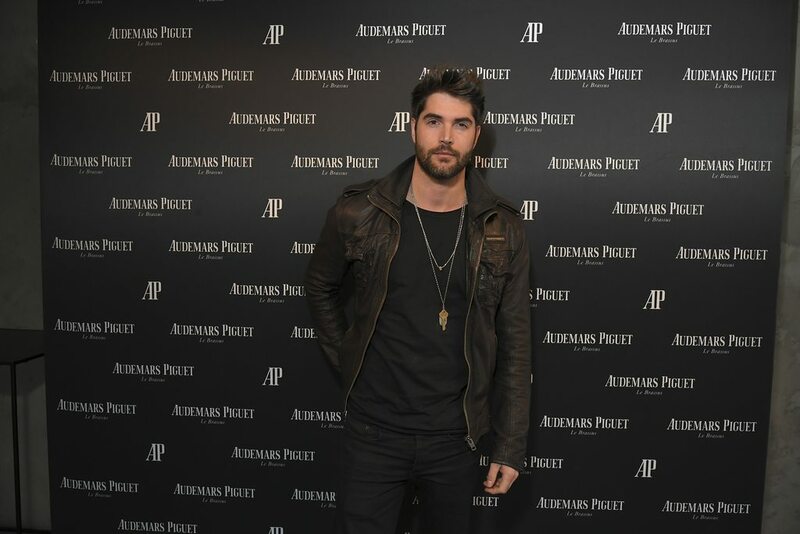 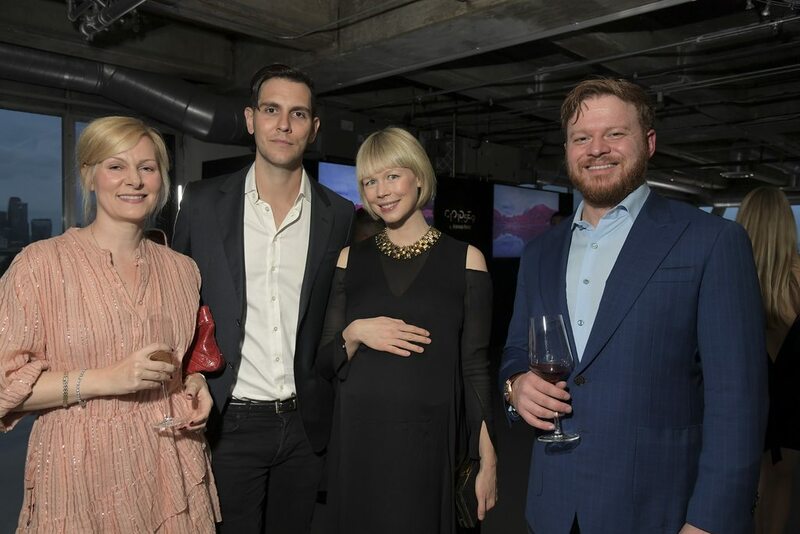 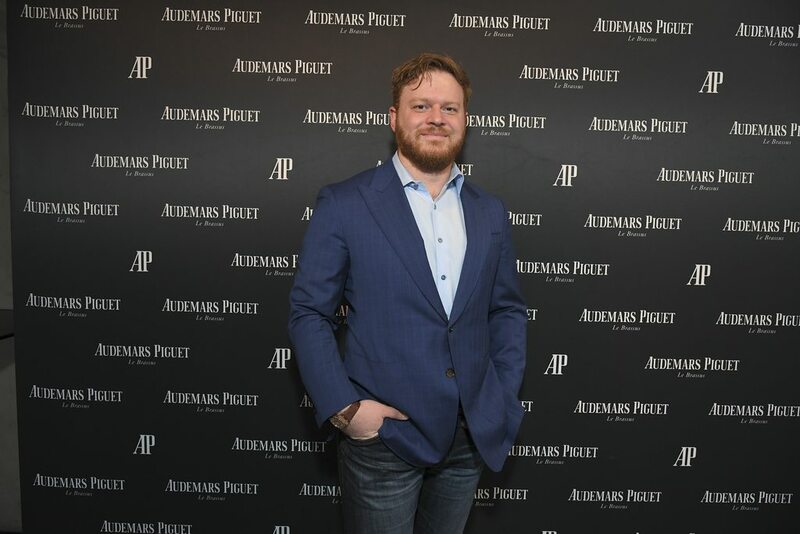 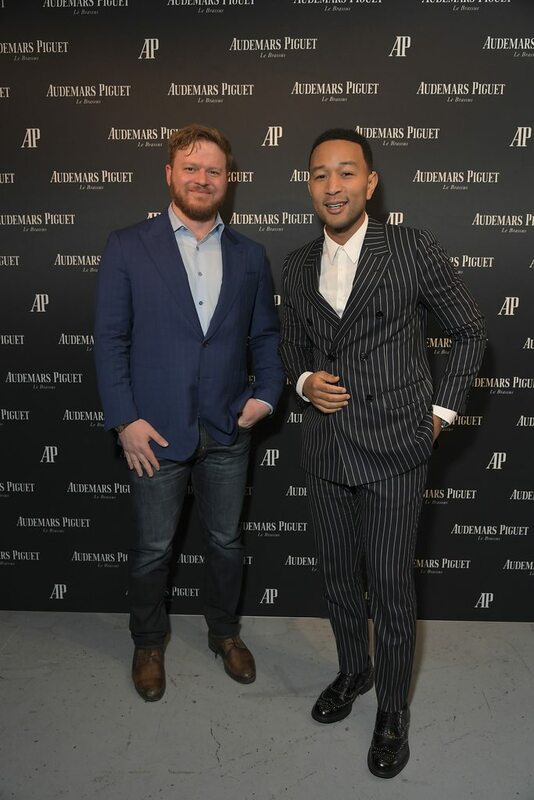 Los Angeles, California, April 4, 2019: an intimate group of friends of Audemars Piguet gathered in Los Angeles for a celebration of the launch of the Swiss Haute Horlogerie Manufacture's new collection, CODE 11.59 by Audemars Piguet. 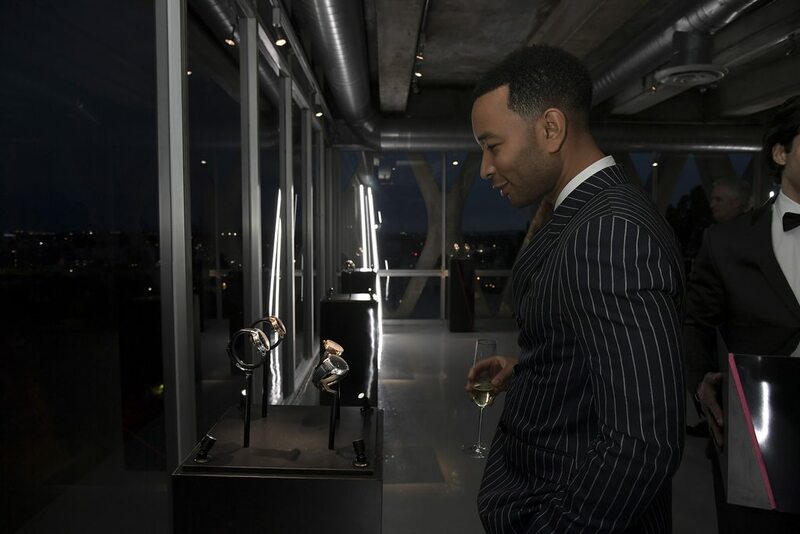 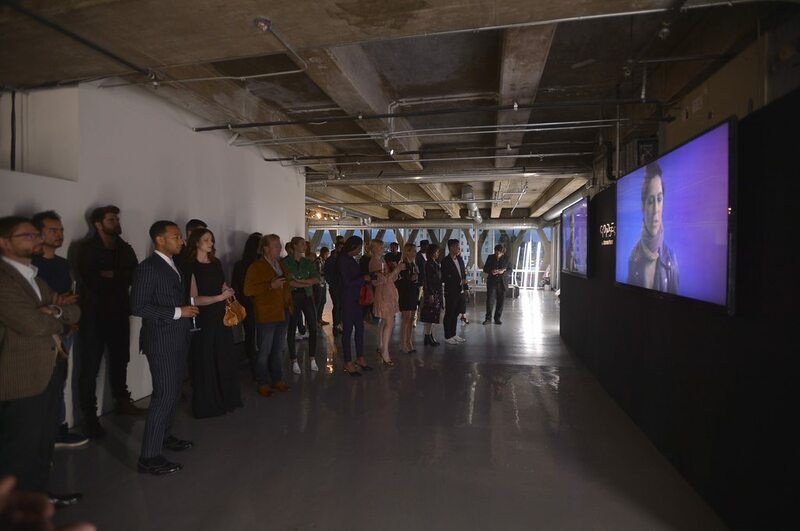 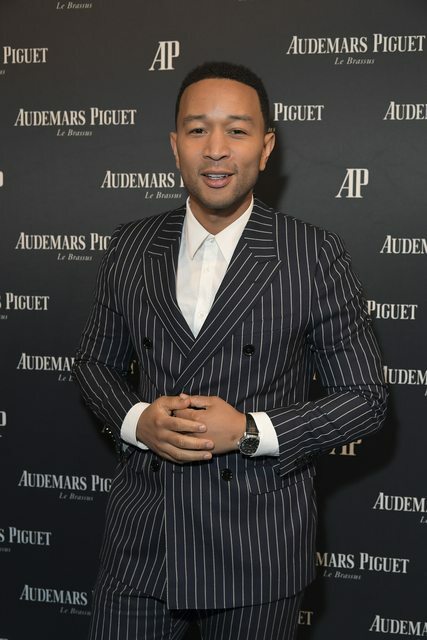 Guests, including John Legend, Kumail Nanjiani, Erin Fetherston & Gabe Saporta, Nick Bateman, Tequan Richmond, and Fernando Mastrangelo came together for an immersive first-look at the new collection, its history, and its features. 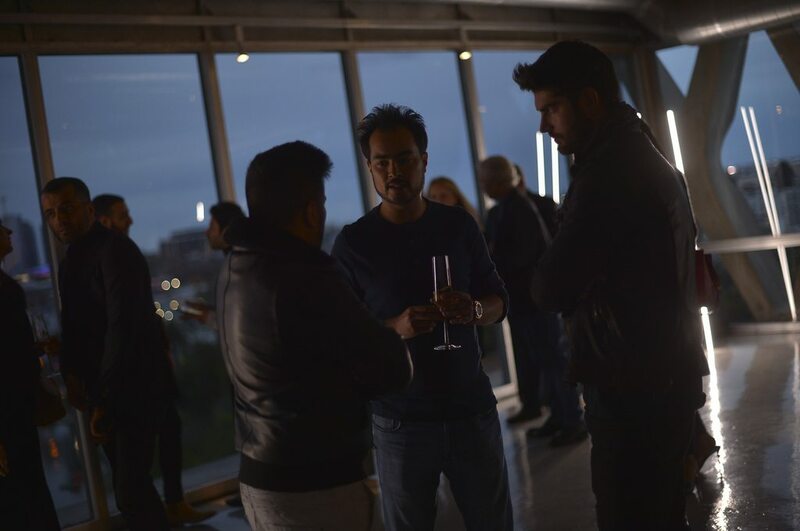 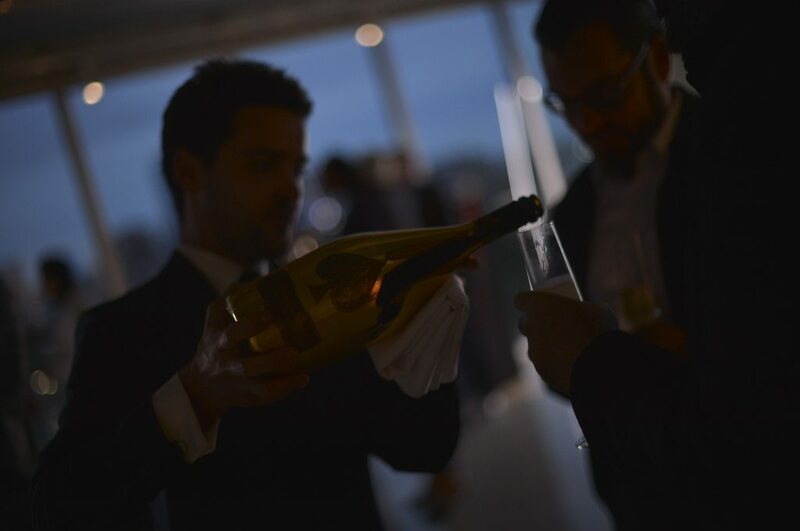 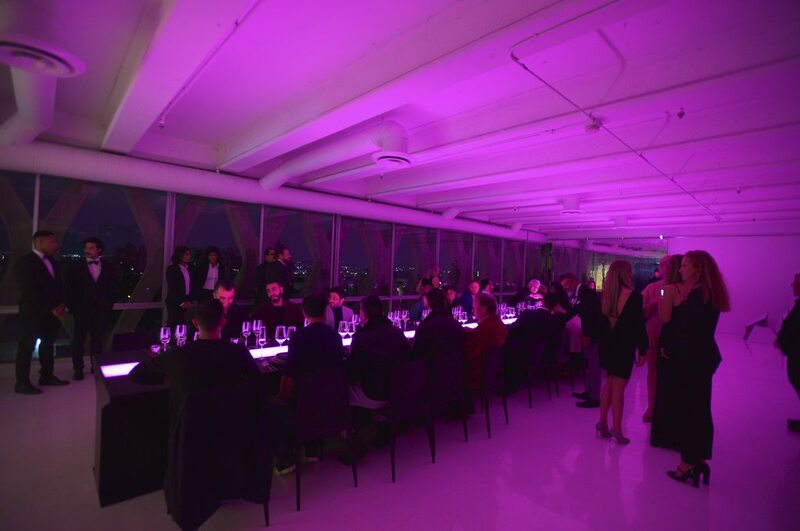 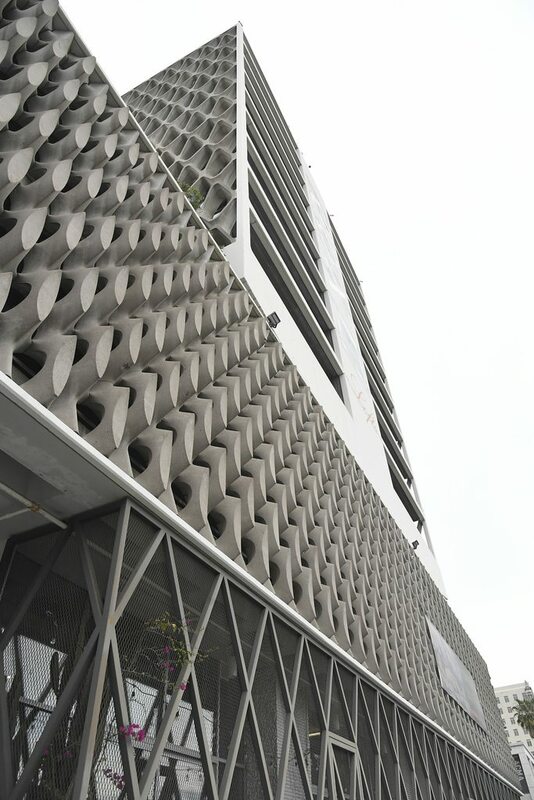 Friends of the brand were welcomed to The American Cement Building for cocktails and a seated three-course dinner, with an inspired menu designed by two-star Michelin chef, Josiah Citrin. 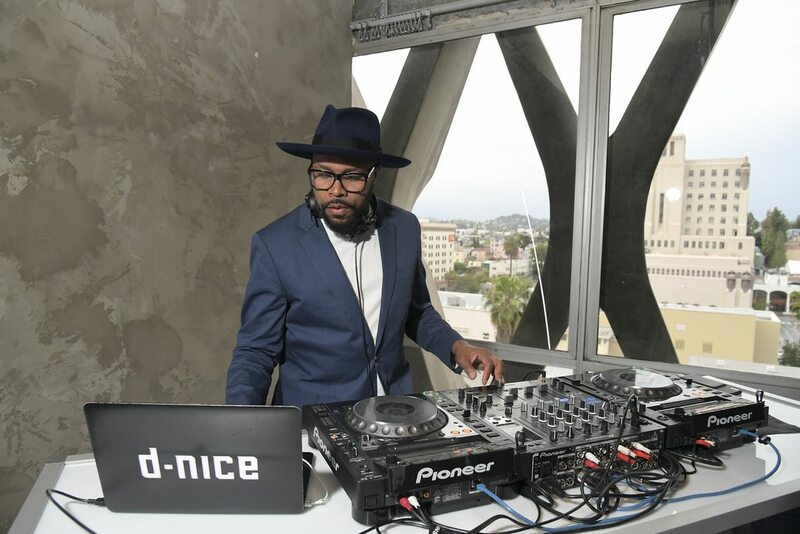 Music for the evening was provided by the acclaimed DJ D-Nice. 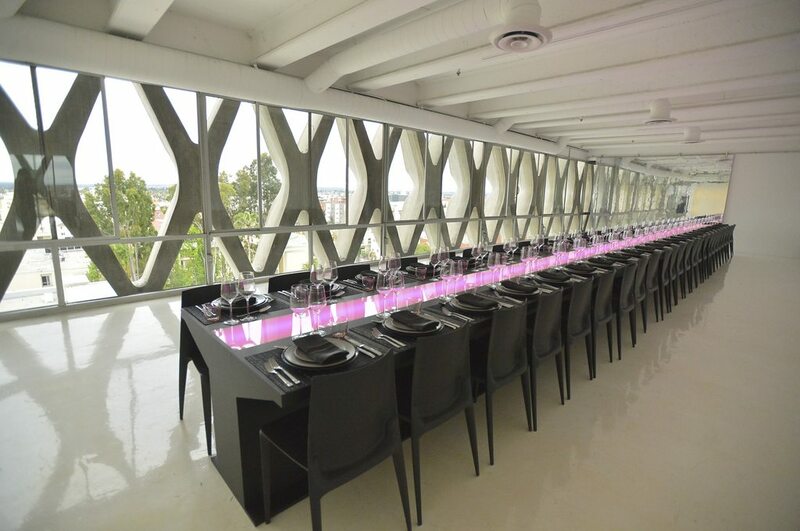 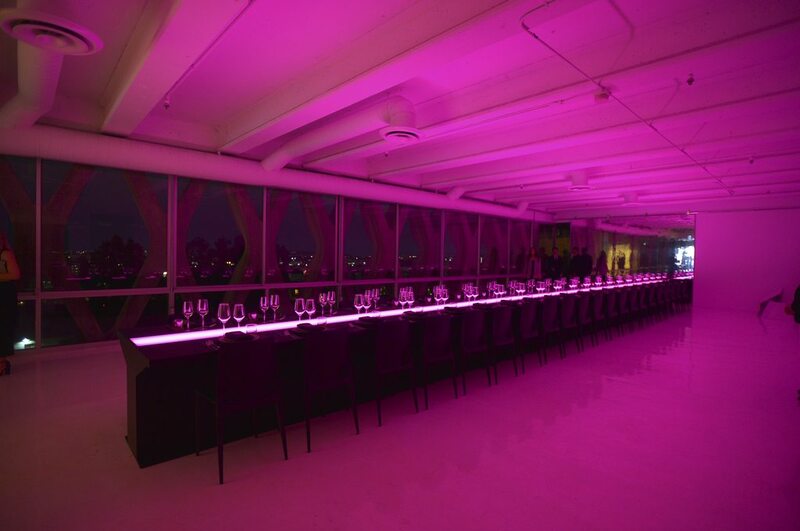 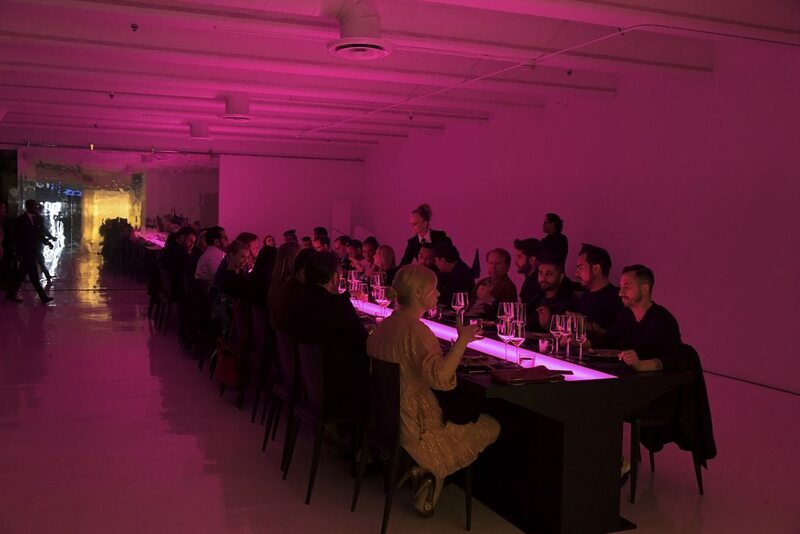 The space's industrial design provided a visually striking background and ambiance transformed with lighting ranging from bright white to hot pink, reminiscent of Zak Van Biljon's infrared photography of the Vallée de Joux featured in the collection's ad campaign. 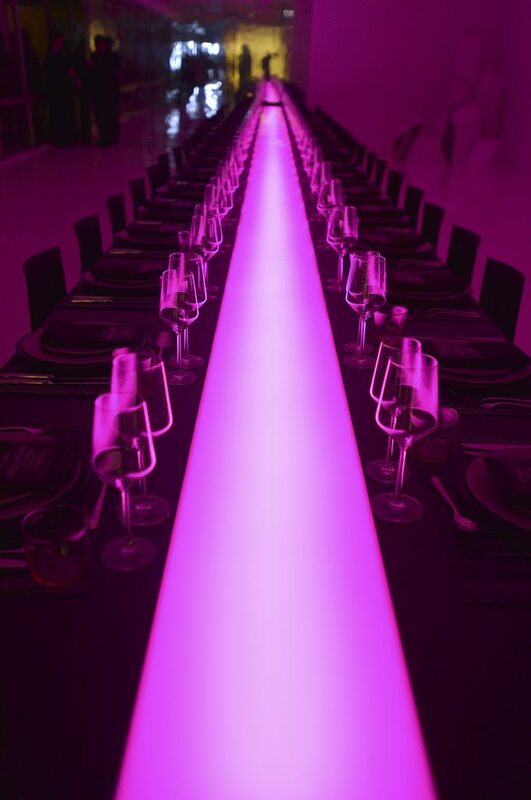 This neon lighting scheme was also incorporated into the custom-made 50-foot-long rectangular table where the dinner party was served. 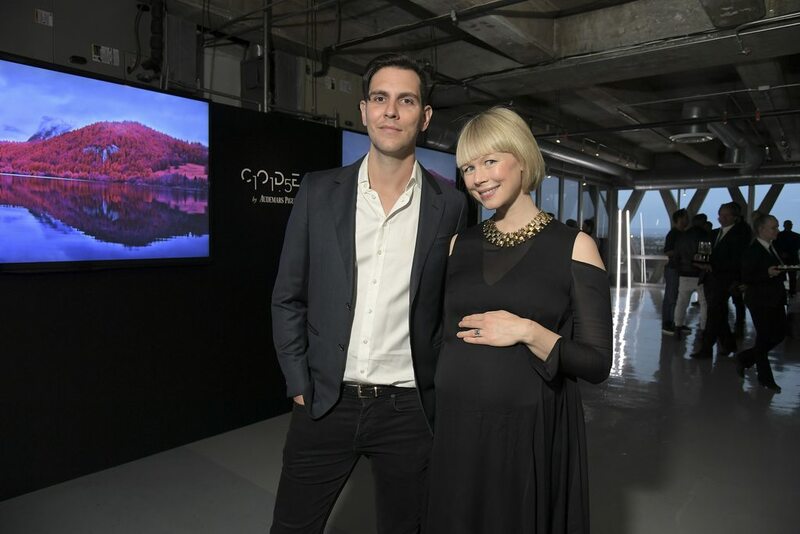 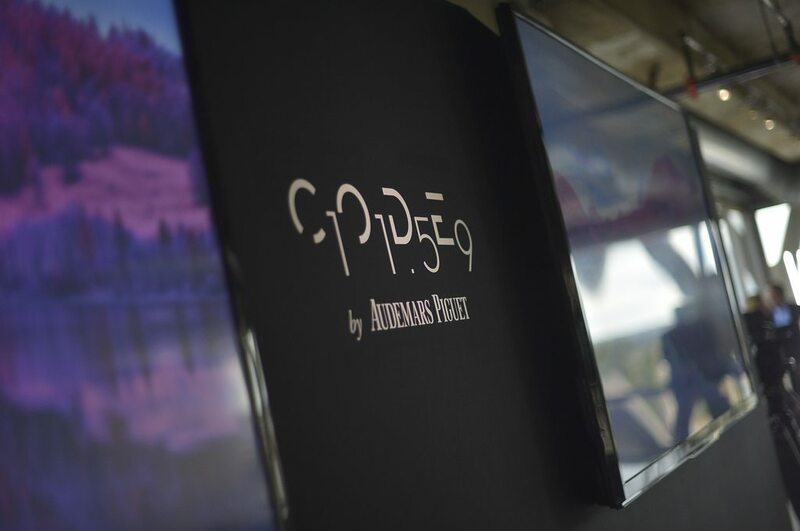 The grand reveal of Code 11.59 by Audemars Piguet was preceded by welcome remarks and a special screening of the ambassador campaign videos featuring Serena Williams, Bjarke Ingels, and Dominque Crenn. 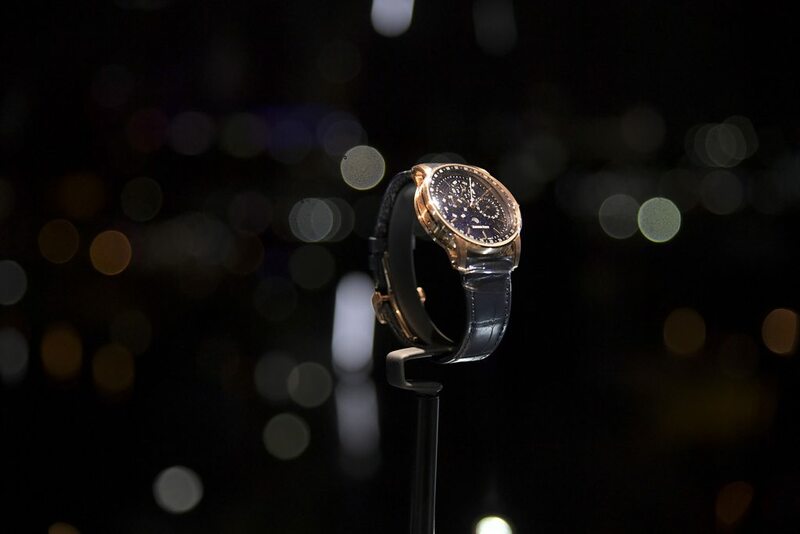 Following the presentation, guests were directed to the structural towers surrounding the room where the watch collection was artfully displayed. 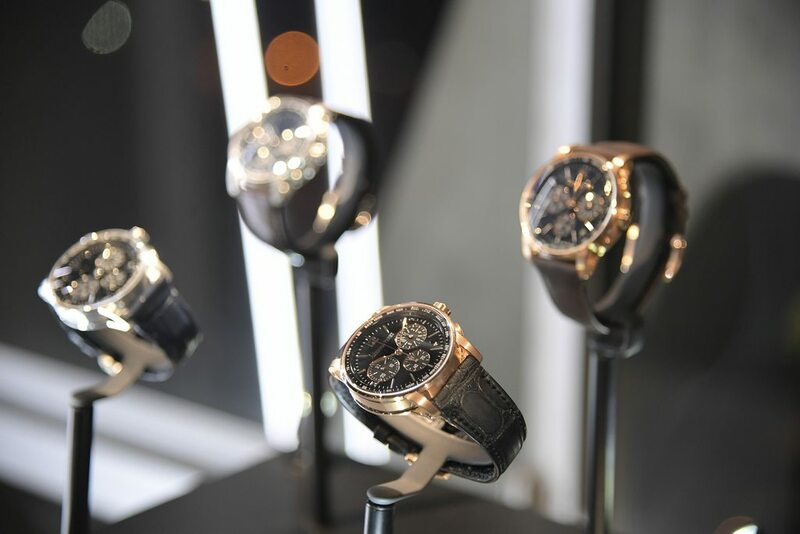 The guests were later welcomed to interact with the watches and examine their craftsmanship.